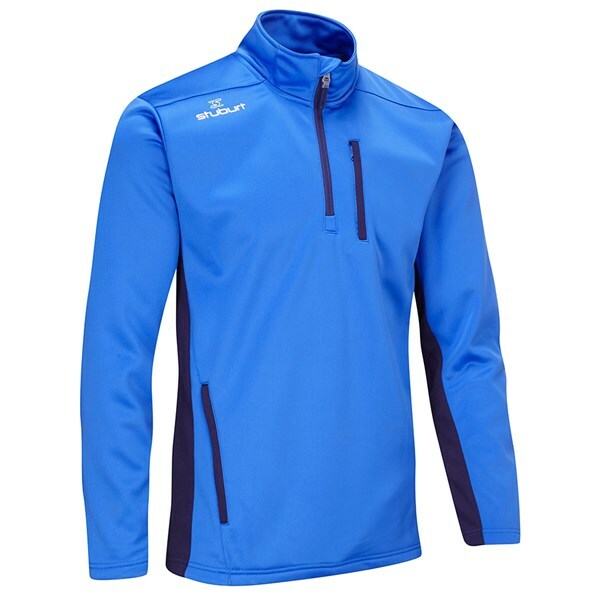 Looks good, vibrant colour and very stylish for golf or casual wear. 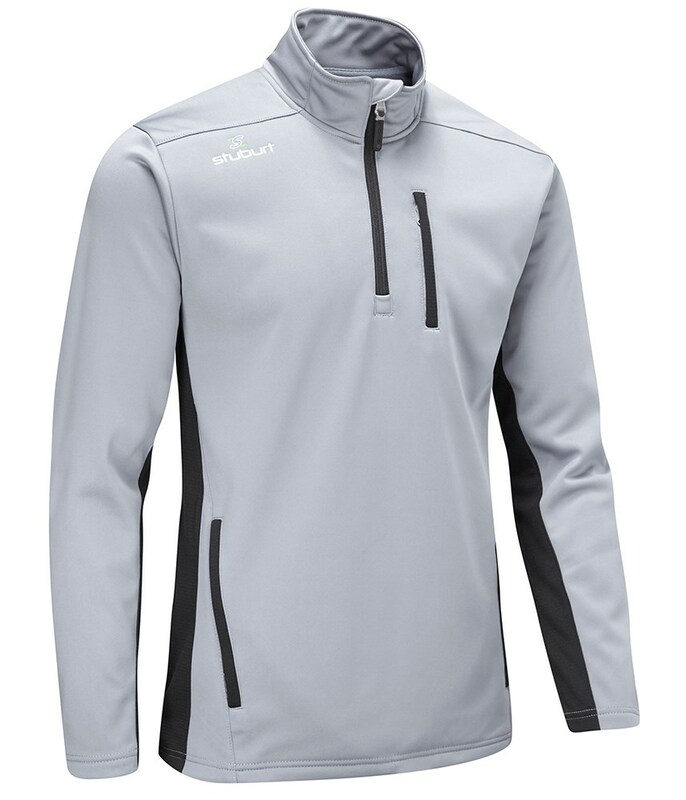 The Stuburt Endurance Sport Half Zip Fleece pullover will help keep you warm, protected from the elements and super comfortable in the cold. 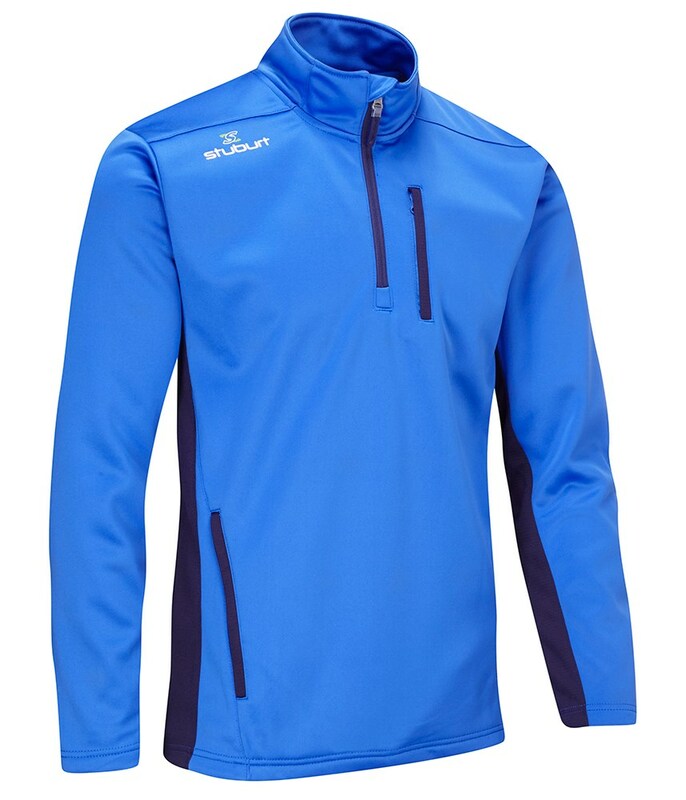 A combination of an inner warm brushed back fleece and an outer fabric that will provide exceptional windproof and thermal insulation is what will help raise your performance in the cold conditions. The fabric that Stuburt have used is highly breathable to ensure that you stay as comfortable as possible. 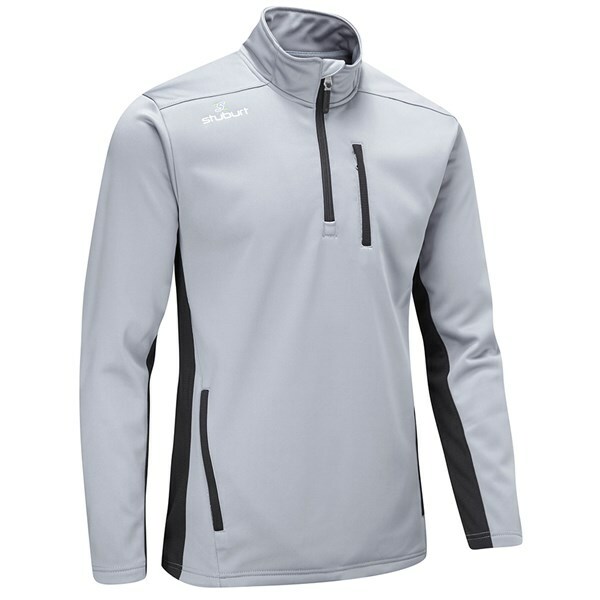 The fabric technology will help wick away excess sweat and heat and keep your core temperature optimal for the best performance. A clean cut style has been used that features an adjustable hem cord, concealed waist pockets and a convenient chest pocket.